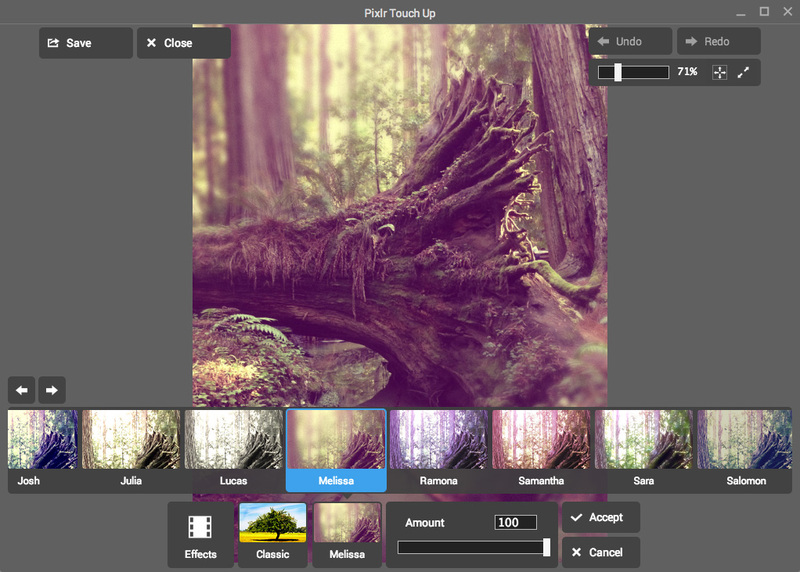 Pixlr Touch Up is a photo editor I worked on while employed at Autodesk, where I served as project lead, designer, and UI developer. 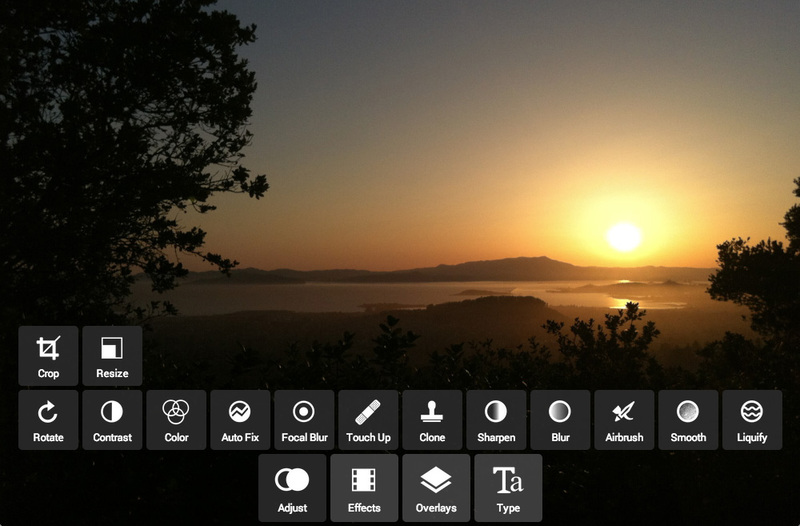 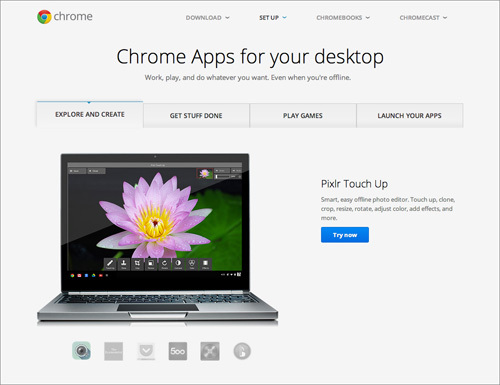 Built using web technologies, Pixlr Touch Up was initially released with Google’s launch of Chrome Apps in 2013. 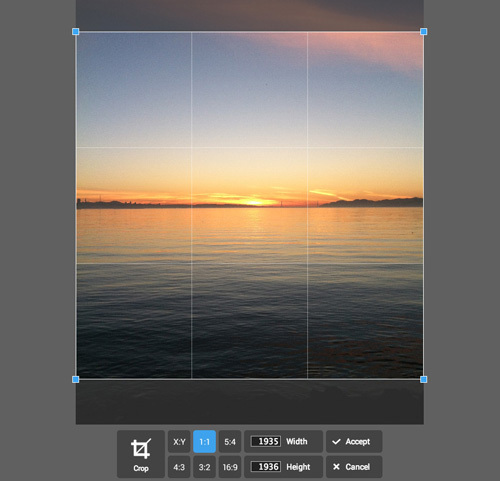 The app offers essential photo editing capabilities like crop, resize, and rotate, as well as color adjustments and a variety of photo filters. A special touch up brush can instantly remove unwanted details from a photo. 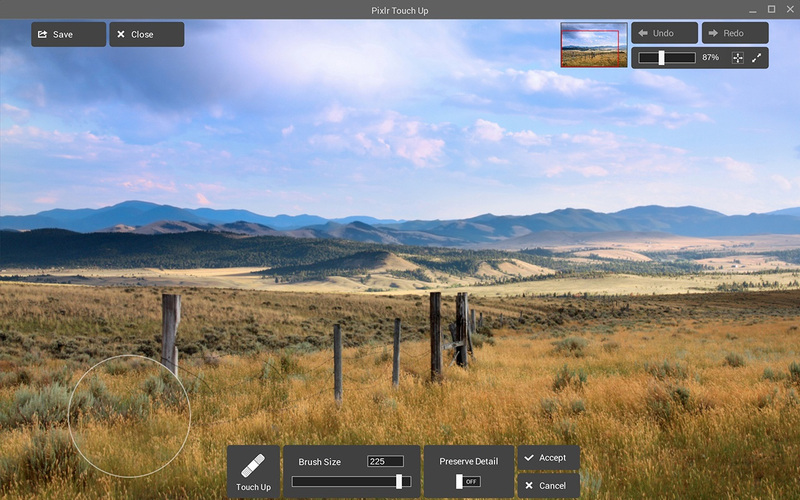 Pixlr Touch Up was the first photo editor in production to use WebGL for image processing, which made developing it an interesting technical challenge. 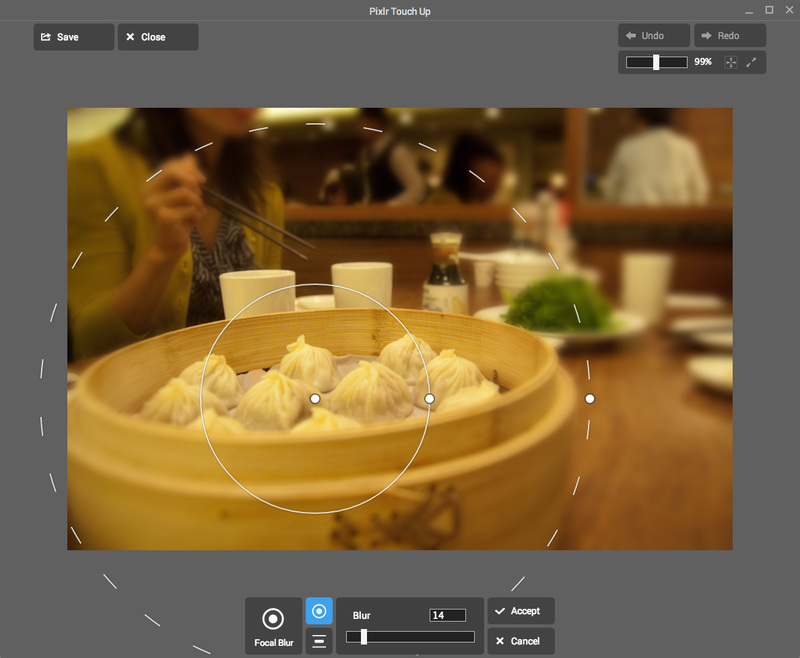 Thanks to WebGL, applying photo filters and other image processing tasks are very fast.